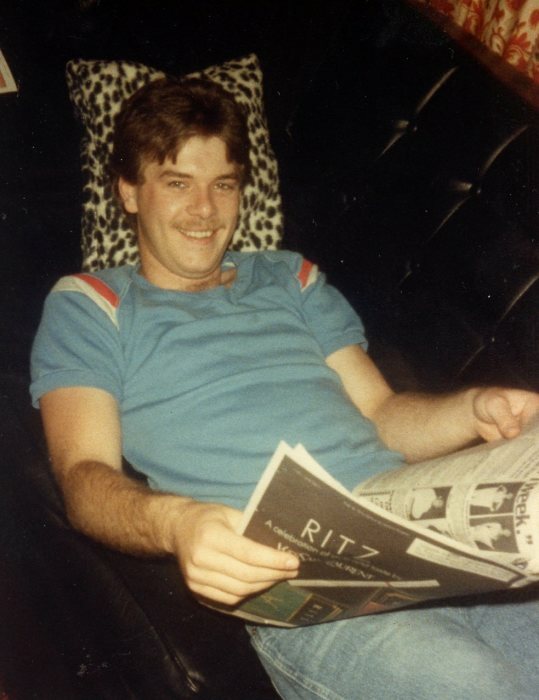 Joseph Kevin Mullins (better known as "Joey" ) ,age 52, of Highway 111 in Byrdstown, TN passed away Wednesday, June 6, 2018 at his residence. He was born April 1, 1966 in Livingston, TN to Virgil Allen Mullins and Nora (Moon) Mullins. He was a carpenter and lived most of his life in Pickett Co.,TN. He is survived by his Daughter: Jaden Mullins; (1) Sister: Diane Garner and Husband: Carey; (1) Brother: Steve Mullins; Also survived by nieces, nephews, cousins, aunts, uncles, other family members and many friends. Joey was preceded in death by his Parents: Virgil Allen Mullins and Nora Mullins; (1) Sister: Vicky Robbins. Funeral Services be held Saturday, June 9, 2018 at 4:00 P.M. from the Brown Funeral Chapel. Bro. Paul Allen, Bro. Jared Mullins, and Bro. Andy Cope will be officiating and burial will be in the Mullins Cemetery.